All dual enrollment classes are taught by college-qualified faculty. College credit and possible high school credit is awarded when you successfully complete the course. College credit earned through dual enrollment typically transfers to other institutions of higher education. A dual-enrollment class may be taken in various ways. You can register to take a dual-enrollment class on CSCC’s campus, at your high school or through an online/video course delivery. If you take a dual enrollment course, you’re responsible for paying CSCC tuition for the course. As a dual-enrollment student, you may qualify for financial assistance. 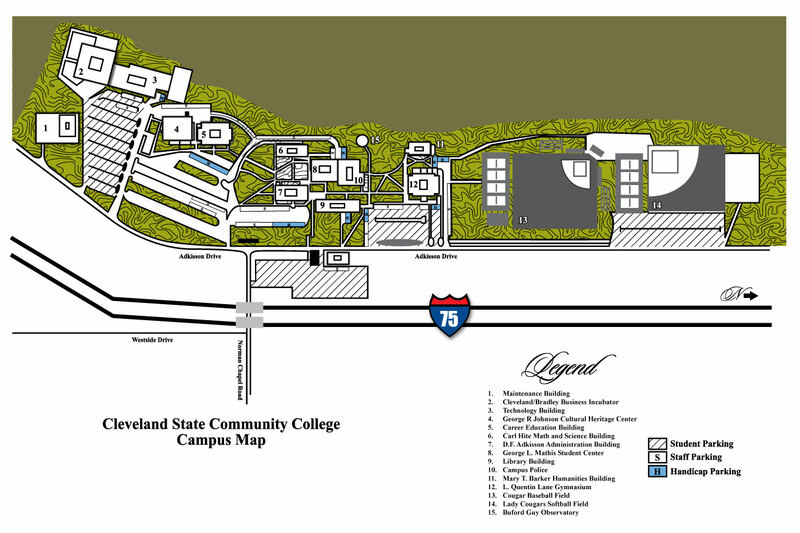 To participate in the dual enrollment program, you must be cleared by your high school guidance office and meet Cleveland State’s dual student admission requirements. Classified as a freshmen, sophomore, junior or senior. Have a cumulative 3.0 high school GPA (based on a 4-point scale) or a 4.0 in the previous four semesters in the subject you wish to take. Have an ACT sub-test score of 18 or higher in English, 19 or higher in Math and Reading in the subject you wish to take. Comparable SAT scores are accepted. ACCUPLACER Test – This is a non-timed test to qualify you in your specific class depending on subject area. Study tips can be found on www.accuplacer.org. To get started, schedule an appointment to take the ACCUPLACER test. Have appropriate scores from ACT or ACT Plan. Students who meet criteria for General Education dual/joint enrollment, or one year of Algebra or Math for Technology I and II with a minimum grade point average of 2.5 in these courses. The Technology Department requires one year of physics, chemistry, principles of technology or physical science with a minimum grade point average of 2.5. The Business Department requires one year of English or applied communications with a minimum grade point average of 2.5. Have a cumulative 2.5 high school GPA (based on a 4-point scale). Undergo a screening interview at CSCC. For more information about Cleveland State’s dual-enrollment program, call 423-614-8734 or email Jan Peterson.